Every weekend at Android Police, we try to post a weekend poll where you vote about something we come up with. This weekend, we're changing the formula: let's turn this into a discussion. 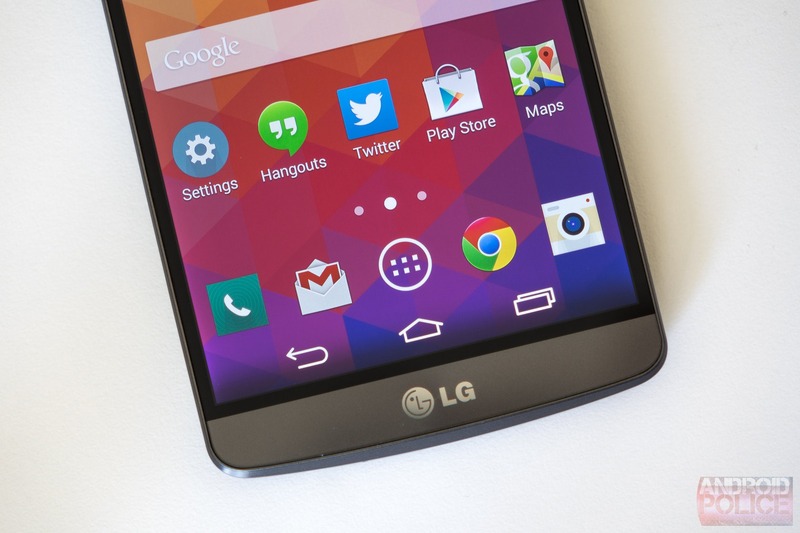 Last week, we learned LG was planning a major launch event for a new smartphone later this month. It's the G4 launch - mostly because it couldn't really be anything else (well, it might not be called G4, but we'll see - name changes are always possible). The G3 was something of an underdog fan-favorite last year, and much the same could be said of the G2. And with the Galaxy S5 and One M8 last year, LG's competition wasn't unusually tough (or easy, for that matter). This year, though, a shakeup seems to be in the air: the Galaxy S6 is generally getting not just positive, but outright excited reviews, while HTC's One M9 is shaping up to be the company's most lackluster flagship in years. LG, then, has to prove two things: first, that it won't get stuck in an innovation quagmire a la HTC, and second, that it won't release a phone that just makes the Galaxy S6 look even prettier and nicer and premium-er than it already does. What do you think LG needs to do to make this happen? The company has often been criticized for lackluster build quality on its phones, visually unappealing software layer, and less than speedy Android update policy. However, LG has generally excelled in camera performance, overall system speed, and maximizing display size with a minimum overall device footprint (read: tiny bezels). The G3's 5.5" display makes the old S5's look downright puny, and I think that's a real selling point, especially if the G4's new LCD is all it's cracked up to be. So, let's get to it: the G4 is coming soon - what's it going to need to get your attention? Use the comments section below, social media, or the person next to you (if there is one)! But really, sharing your thoughts here on the post is probably the best option, so get commenting.